I think the Christmasey castle looks a bit like the one from Frozen. Anybody else? 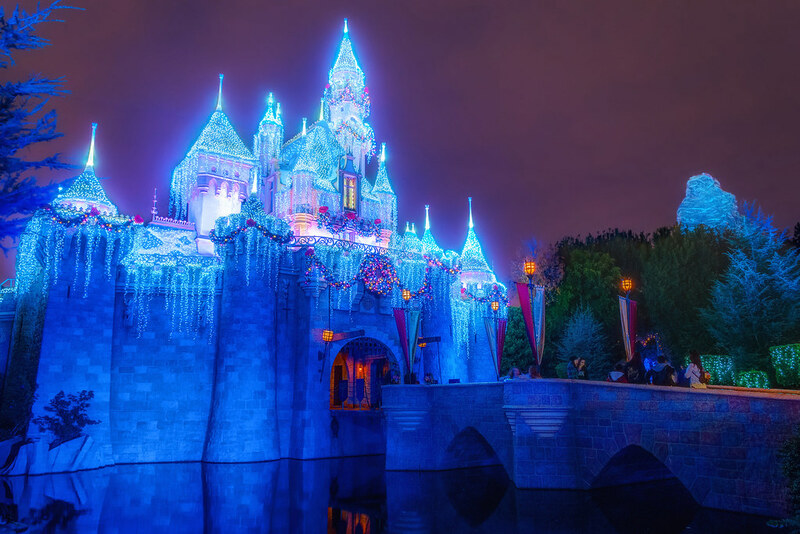 This entry was posted in Fantasyland and tagged Christmas, frozen, sleeping beauty castle. Bookmark the permalink.